The Brevas Royal is tailor made for those looking for that famous Fuente flavor at an affordable price. 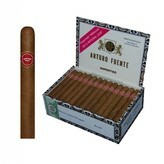 New smokers and enthusiasts on a budget will love filling their humidors with these great cigars. 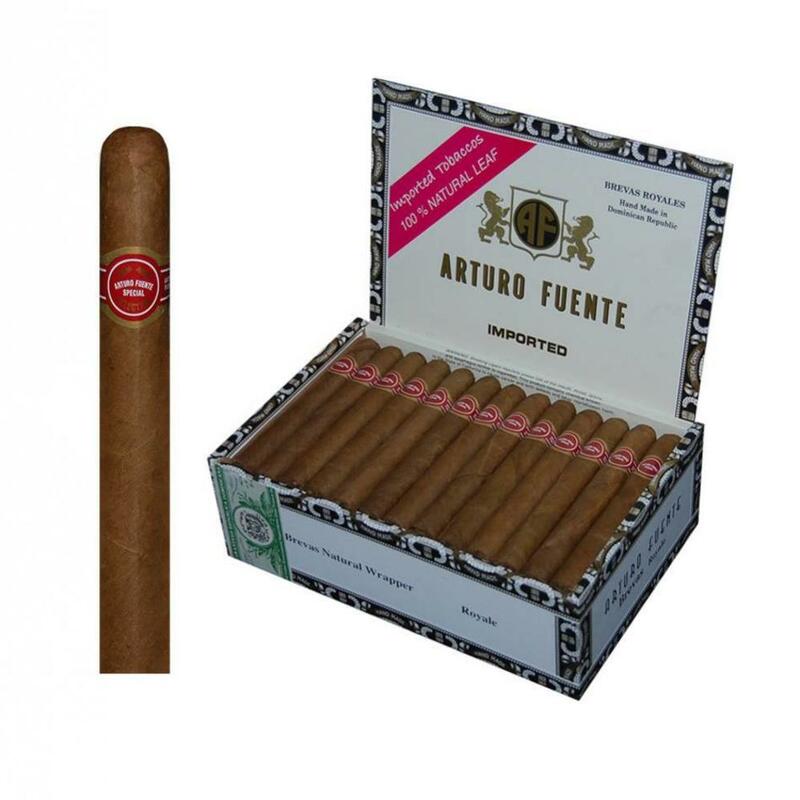 The medium-bodied Arturo Fuente Brevas Royale Natural is a great beginner’s cigar. The cigar consists of tobacco clipping from other Fuente cigars producing a fine, a true Fuente Dominican at an incredible price. Brevas Royale are a blend of Dominican fillers and a African Cameroon wrapper which produces a mellow cigar with flavors of leather, wood and spice along with notes of nuts and toast. Finally the weekend had arrived and it happens to be my monthly poker game with the gang. It’s my turn to host the “event” so I purchased some Brevas Royales to hand out to my gambling friends. As the night went on my friend had requested one after another. Being the host and feeling a little cheated I told him that he would have to ante twice as much as the rest of us. My friend, being a good sport, agreed then requested another Brevas Royale. Touche!